© 2017 SuZan Alexander. Spring Tulip Digital Photography. Last week we talked about how sketching is a road map to your creative destination - regardless of your chosen medium. If you missed that post, you might want to read it first, but it isn’t a requirement for this post. This week, I promised I would share a few examples of how you might sketch using your camera. Yeah, I thought this might make you a little curious. Oh, and if your chosen medium is not photography, you might be able to think of ways to apply these ideas to your preferred medium, so let’s jump in. The definition of sketching is pretty drawing-centric, but, stay with me here because you KNOW how I love to color (or draw) outside the lines. I fervently believe there are many way to sketch with or without a pencil. WHAT?! Before you write this off as crazy talk, don’t you think it is possible? If you are reading this, you ARE creative, and this is where coloring outside the lines will help you. Just think beyond the pencil and paper drawing for a few minutes. Isn’t it possible that sketching in other mediums might be referred to as drafts, outlines, shot-lists, warm-ups... but isn’t it really all the same principle? Now, if you are curious, let’s explore how that planning, sketching, exploration… can serve you in mediums other than drawing? 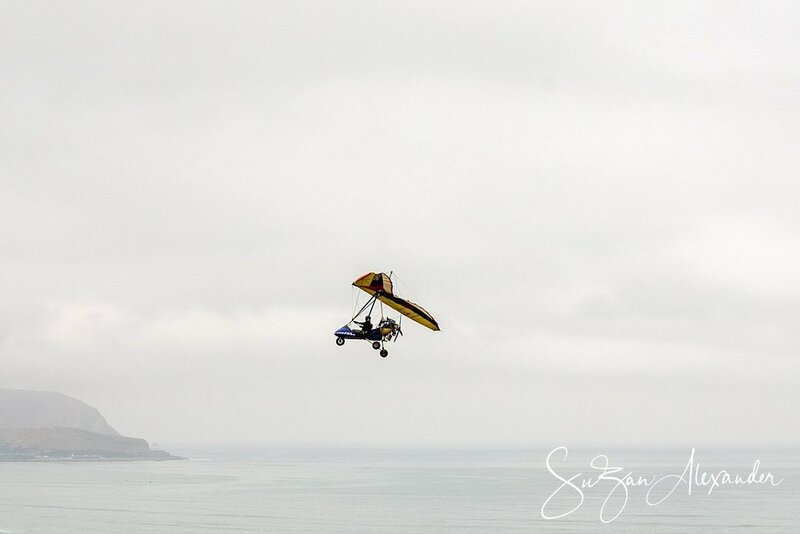 © 2019 SuZan Alexander. Wood Sorrel BW. Digital Photography. I would be remiss if I let the birthday of Ansel Adams pass without paying homage to him and his contributions to this art form I enjoy. After all these many years, and technological advances, I still find the Zone System his is credited with pioneering, the best way to achieve tonal range, or values, in an image. I could go on and on about his contributions to photography, but I thought it would be interesting to look at one of his famous images - Moonrise, Hernandez, New Mexico. I keep coming back to this Ansel Adams quote over and over. Man, oh man, is this ringing true for me this year, but for a totally different reason than years past. © 2018 SuZan Alexander. Cactus Heart. Digital Photography. I have written a couple of posts about Vivian Maier. However, for those of you new to Ms. Maier’s name, she was a street photographer shrouded in mystery because her work went unseen until boxes of negatives, prints, and unprocessed film was acquired by chance. There is a documentary, “Finding Vivian Maier”, which was nominated for an Academy Award, that explores a little more about the photographer if you are so inclined to explore her story further. But, I feel like she is a mystery, and perhaps, that is the way she wanted it. We will never know for sure what her thoughts or wishes might have been, but that has not deterred the surge of interest in her work. Please bear with me because this is going to be a long blog post. 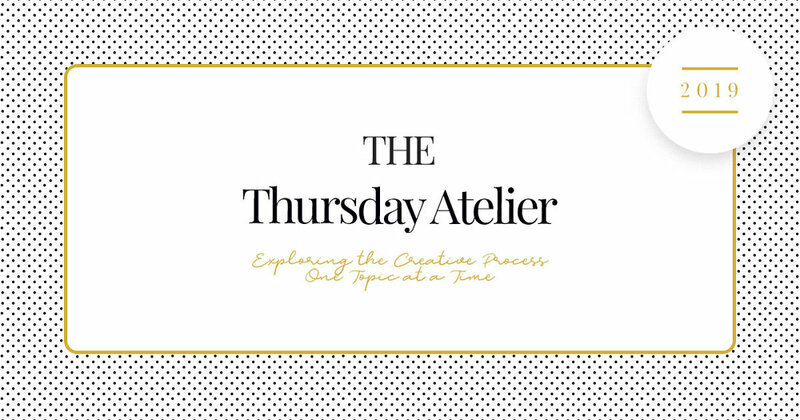 I know I already wrote an introduction to the Thursday Atelier series, but if you will indulge me one more post to hopefully encourage you to join me here on Thursdays - no matter your creative medium of choice, so we can explore the importance of a community and inspiring one another.